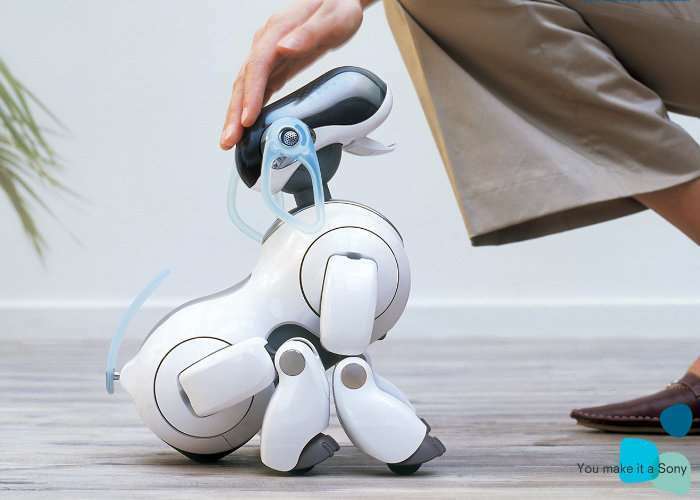 Sony Developing New Household Robot Similar To Aibo? It has been reported today the Sony is currently in the process of developing a new robot which will be the company’s first since its robotic dog named Aibo. Apparently Sony has created a robotic development department that includes members of the original Aibo team that include AI guru Masahiro Fujita. Sony considered manufacturing industrial robots which it may still do but is also decided to develop a robot for the consumer market. Unfortunately Sony has been very scarce with details regards specifications, design and look of the new Sony robot. But you can expect it to offer similar features to that available from the likes of Amazon’s Echo, Siri and the like and also connect to your already available smart devices, mobile phone or tablet and may even have Internet of Things features, but nothing has been confirmed as yet by Sony. No information on pricing or worldwide availability has either been released as yet Sony, but as soon as information comes to light, we will keep you updated as always.